Not my catchiest title, I’ll admit. But this week’s Top Ten Tuesday forces me to admit which books I’ve been putting off reading for far too long. As you’ll see, mostly my excuse is just plain, good old-fashioned laziness…. 1. Middlemarch, by George Eliot – Eliot seems like the natural choice for readers making their way through the most famous English female writers, from Austen to the Brontës to Gaskell. I’ve done all three of those authors, but I’ve yet to build up the enthusiasm to face Eliot’s grimmer style of writing. Plus I’m sad to say that The Mill on the Floss kind of bored me to tears. 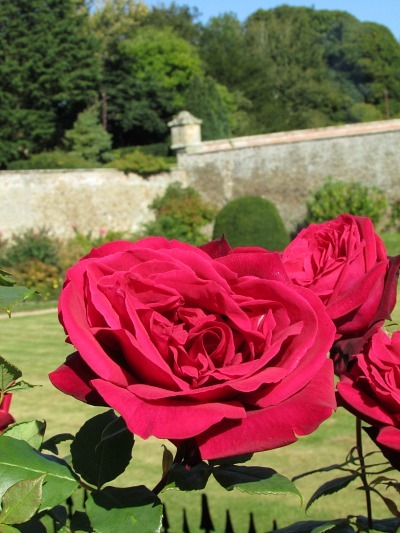 Roses in the garden at Abbotsford, home of Sir Walter Scott. (This post is also known as: Damn, I Wish I’d Thought To Post This On Valentine’s Day.) More Wordless Wednesday here. Famous writers throughout history have often had their well-known quirks. Many of them have created work-spaces that inspire and surprise. They can be placed into all sorts of categories, from the mildly romantic to the Spartan. And amidst all these categories, Walter Scott’s Abbotsford ranks somewhere between ‘inspired’ and ‘downright mad’. This week’s Top Ten Tuesday prompt from The Broke and the Bookish is a freebie, and seeing as I’ve recently come to the UK for a year of study, I thought I’d use this opportunity to share my list of top literary places I’d like to visit while I’m here. 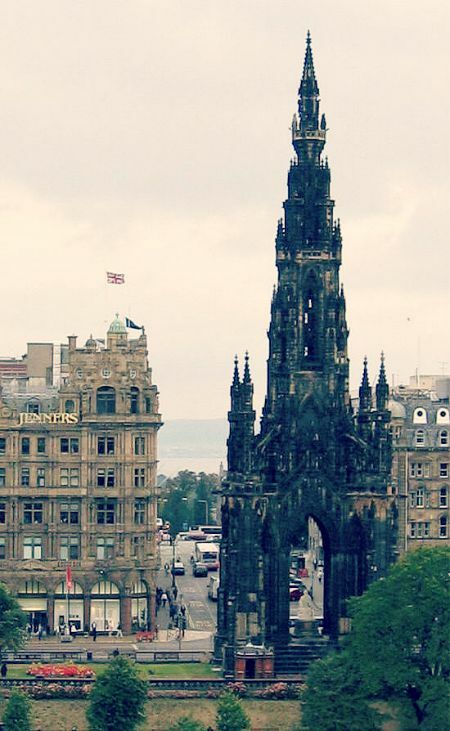 Whether I’ll be able to visit all (or any) of these remains to be seen; but like all travelling bookworms, I dream big.